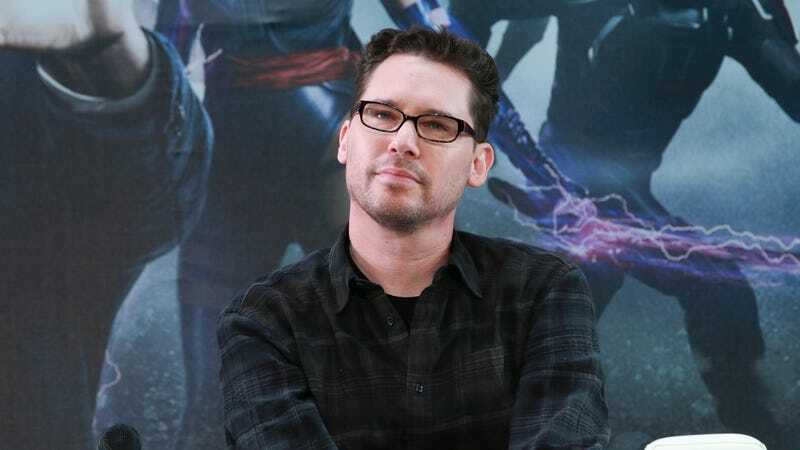 “I continue to be in development for Red Sonja and Bryan Singer continues to be attached,” reads a statement sent to THR by Avi Lerner, a longtime producer with credits like The Expendables and the upcoming Rambo sequel to his name. As we previously reported, Singer could receive up to $10 million for the job. This is remarkable not only in light of the allegations, but also due to the fact that Singer was fired from Bohemian Rhapsody after he just stopped coming to set. Singer blamed on-set tensions for his absence, but it turns out he has a long history of being unprofessional at work, from his late arrivals and erratic behavior to his penchant for disrupting production with unannounced guests. Compounding all of this is the Atlantic exposé’s reporters saying that their piece, originally slated for Esquire, was approved for publication before being yanked at the last minute by executives at Esquire’s parent company, Hearst Magazines. “We do not know why,” reporters Alex French and Maximillian Potter said in a statement. In his response to the story, Singer claimed the piece was killed due to its “lack of credible sources,” calling it “vendetta journalism” that “rehashes claims from bogus lawsuits.” French and Potter, meanwhile, stand by their journalism, noting that the piece went through “another rigorous fact-check and robust legal vetting” at The Atlantic. Not everyone is standing by Singer, however. Variety reports that LGBTQ media watchdog GLAAD has disqualified Bohemian Rhapsody from its upcoming Media Awards, the nominations for which it will announce on Friday morning. Regardless, don’t be surprised when Bohemian Rhapsody cleans up at the Oscars.